I have always loved the idea of time travel and portals. One of my favorite authors is Diana Gabaldon with her Outlander time travel novels. The idea of time travel is a blast. We all wonder what it would be like to live in a different time. I fantasize about Victorian England. I love the era, the puffy shirts the grand houses. Would I really want to live there? No. No antibiotics, no toilets, no electricity But it’s still pretty. In the first story in my Dimension Keeper Series, Hadley has been handed down the task from his family to guide people forward and back in time. These people feel they should have been born in a different time and place. But no one told him the consequences of his job. As a writer it’s always fun to throw in the ‘what ifs’. As they say, put your character up a tree and throw rocks at them. I got to throw quite a few rocks at poor Hadley. I love the idea of this series, I can go anywhere in time with my upcoming characters. And it’s all though a time portal in a bookstore! What time would you travel to if you could go anywhere? An enchanting time-travel romance for fans of Jude Deveraux and Diana Gabaldon. Hadley Easton has a family legacy to uphold as a Time-Keeper. He guides people forward -or back- who feel they were born into the wrong time. 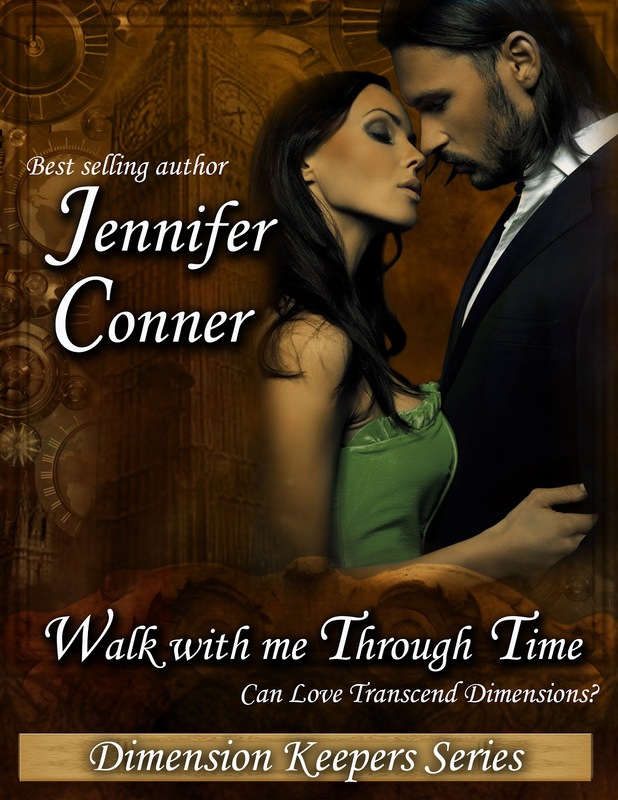 Samantha turns his world upside down when she arrives through the front door of the London bookstore. No one arrives through the front door: it’s the time portal. On top of that, she informs him she’s from the year 2012, over a hundred years in the future. “I love you, Hadley,” she cried, and tumbled over the edge. There was a cool breeze against Sam’s face. She opened her eyes. “Hadley?” she called his name. He’d never told her his name at the bookstore. Had she made it up in the dream or was that truly his name? Confused, Sam sat up and looked around the room. She flipped on bedside lamp expecting to see him come out of the bathroom, but the room remained dark. You must return to the bookstore. He needs your help. You are the only one. Voices spoke in her head. Clear and carrying precise instructions. Over and over like a recording. Sam swore she still smelled the essence of his soap and sandalwood. Getting out of bed, she carefully searched the bedroom but found nothing. A sense of loss washed over her. This was crazy, how could she be sad he was gone if he’d never been there? I am a best-selling Northwest author and have one full length book in print, Kilt by Love. and thirteen ebooks. Christmas Chaos was in the Kindle sales top 50 ebooks and #2 in the Romance category. Shot in the Dark was a finalist in the Emerald City Opener, Cleveland, and Toronto RWA contests. I write for the news site, The Seattle Examiner, to help other achieve their careers in writing. I live in a hundred year old house that I grew up in. Our semi-small town holds an interesting mix of resident hillbillies, yuppies and Navy Seals. And of course Seattle, only a few miles away, is the birthplace of Starbucks. I blow glass beads with a blow torch, (which relieves a lot of stress and people don't bother you). I’m a huge fan of my local soccer teams, the Seattle Sounders, and Kitsap Pumas.